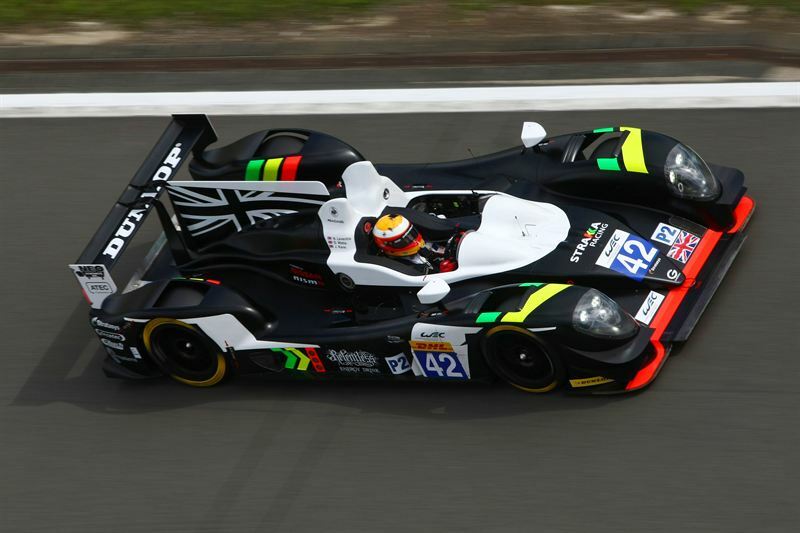 Hot off the press: Strakka Racing underlined the pace of its latest Gibson 015S chassis to post third fastest time overall in LMP2 and an average qualifying time of 1:48.250 putting them sixth for tomorrow’s Nürburgring Six Hours race. Jonny Kane, who posted the fastest time in the LMP2 class in the morning’s practice session, together with team mate Nick Leventis, gave the open-topped LMP2 car that will replace the team’s S103 chassis for the remainder of the season. Tomorrow’s race will start at 1300 CET.